Ted Nugent. Those two words can elicit wildly different responses, depending on who you are. That’s not surprising since he’s known as the “Wild Man” of rock and roll. Nugent – or Nuge, to some – has a career that spans more than five decades, with more than 40 million albums sold and 6,400+ concerts along the way. When he’s not shredding his guitar for thousands of passionate fans, Nuge is writing books, hosting TV shows, or offering his vociferous thoughts on myriad political and cultural issues. He’s on the verge of releasing a new studio album entitled The Music Made Me Do It and Uncle Ted is on the road this summer, further solidifying his position as one of rock and roll’s preeminent guitar-slinging superstars. Amidst his busy schedule, Nuge was kind enough to do an interview with me where we discuss his impressive career, collaborations with other artists and more. 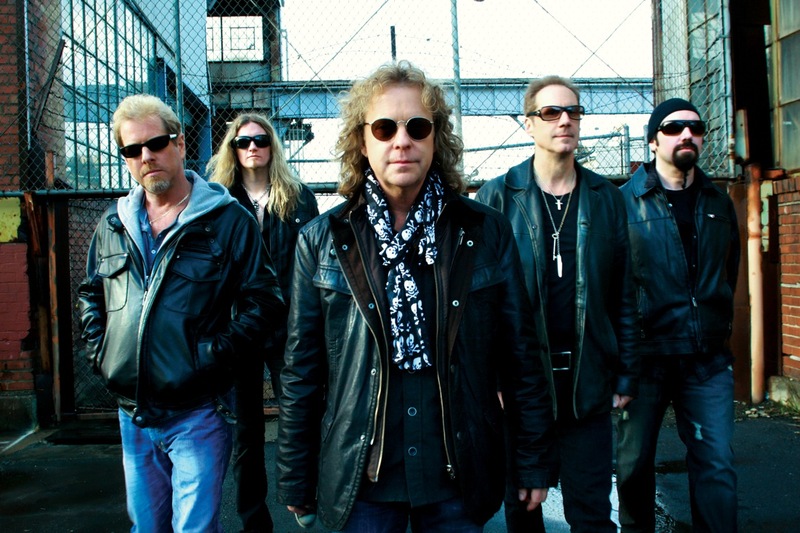 Below is the second part of my two-part interview with the lead singer and bassist of Night Ranger, Jack Blades. Read part one of this interview here and check out my review of Night Ranger’s new album, High Road.